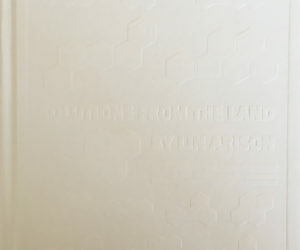 "A Story of Commitment, Optimism, and One Man Who Does Not Say "I"
by Lin Arison and Diana Stoll. 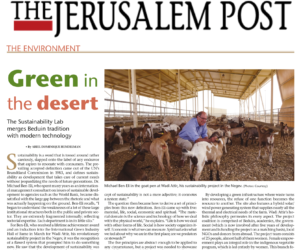 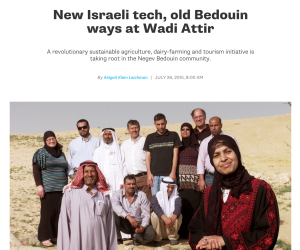 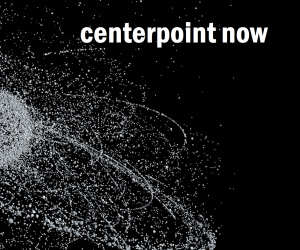 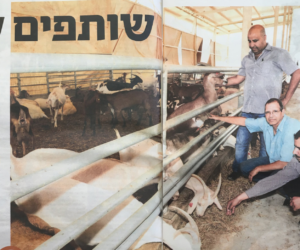 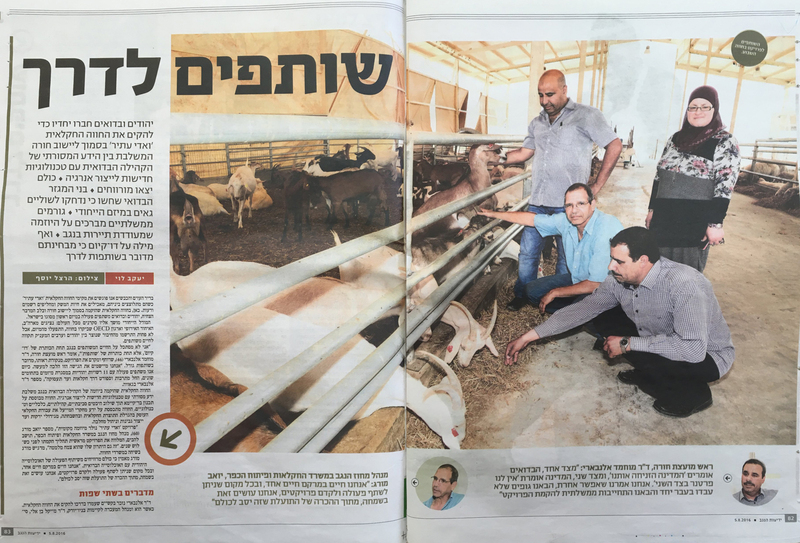 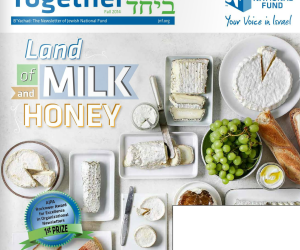 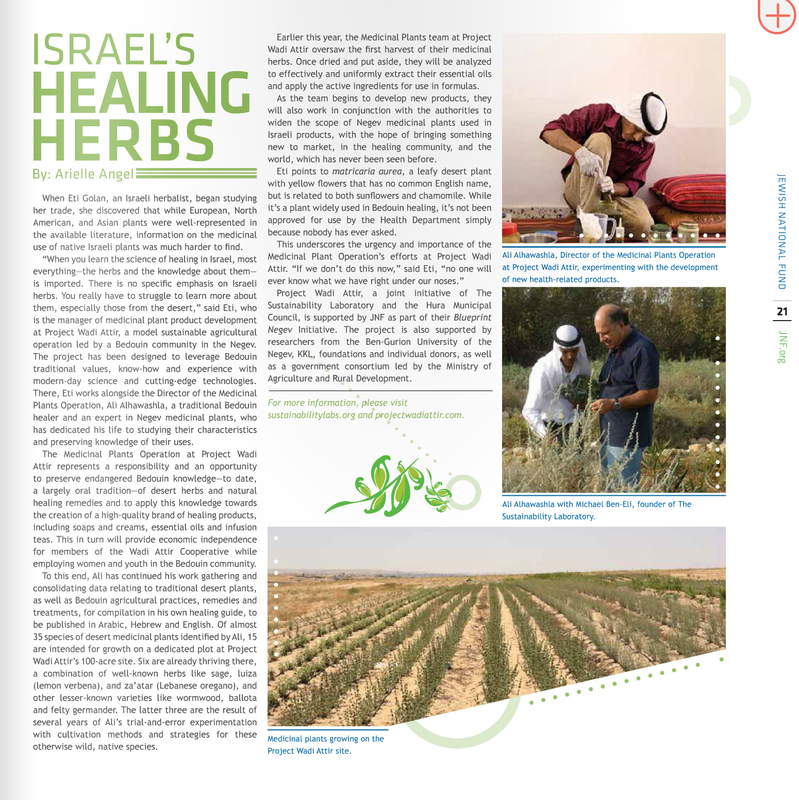 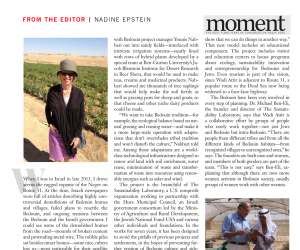 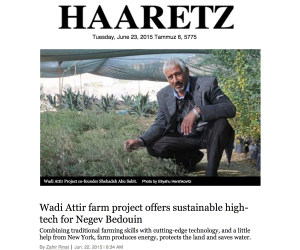 Featuring Project Wadi Attir, pages 57-62 of Solutions from the Land. 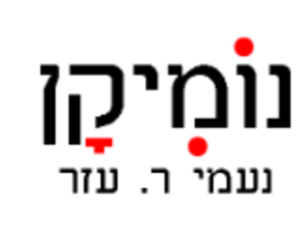 Buy the interactive "treasure box" here.